Newcastle Summer Season continues this weekend with two more fantastic live performances. 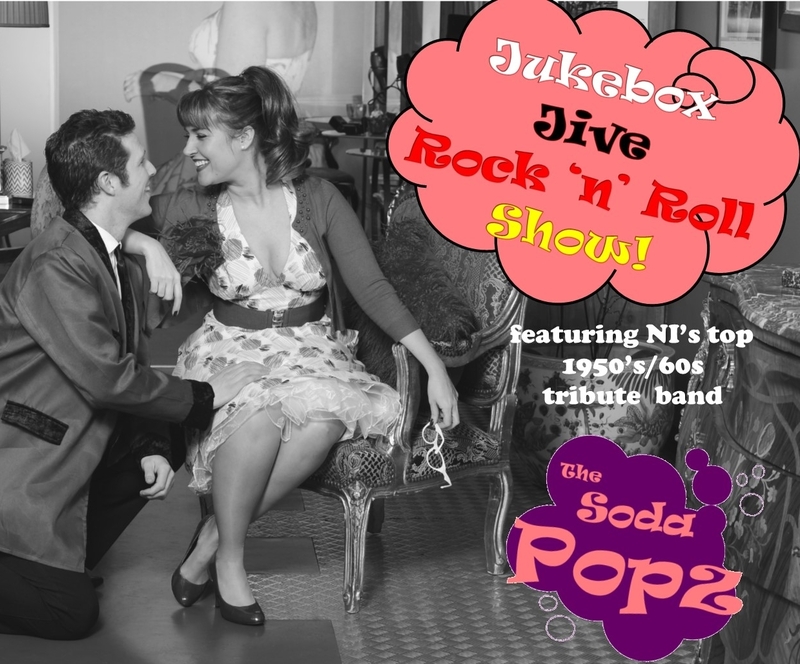 On Friday 27 July 2018, Northern Ireland’s only 1950’s/60’s Rock ‘n’ Roll band ‘The Soda Popz’ will return to Newcastle and play some of the best-loved hits from that fabulous era including songs of Johnny Cash, Elvis, Jerry Lee Lewis, Connie Francis and much more. This sensational seven piece band, which has been wowing audiences all over the country, takes a nostalgic trip back to the dance hall days with a fully costumed, action packed and toe tapping show. So come along, put your glad rags and dancing shoes on and enjoy an uplifting night of timeless classics. ‘Fool’s Paradise’, presented by Bart Players, will bring a carefree comedy romp that will have audiences laughing heartily on Saturday 28 July 2018. The show’s two main characters, Jane and Catherine, have an antique cluttered house, unpaid bills and a memory of a marriage to the same man who is now deceased. 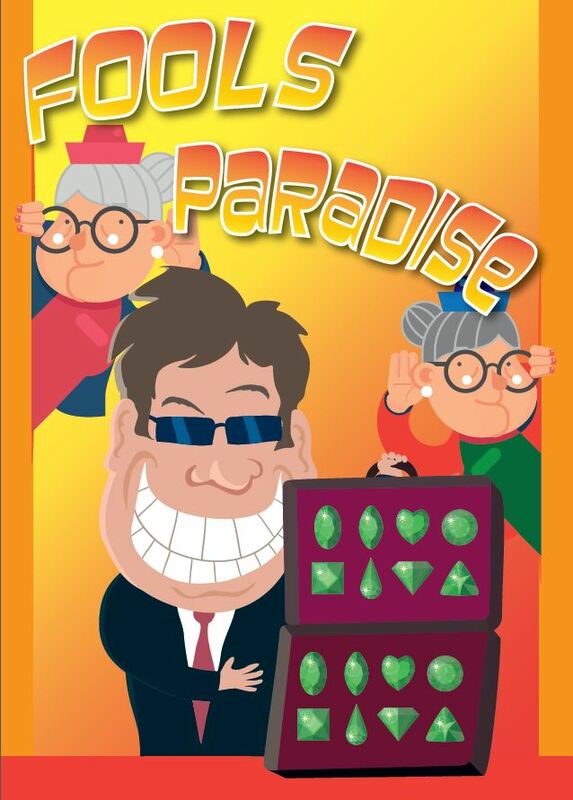 ‘Fool’s Paradise’, presented by Bart Players, will bring a carefree comedy romp that will have audiences laughing heartily on Saturday 28 July 2018. His will states they can live in the house if they don’t sell its contents. A wily antique dealer tricks them into accepting a down payment on emeralds they believe to be worthless. Everything they do to rectify matters lands them in deeper water. With mounting illegalities, the ladies come up with a plan to get them out of the mess involving an aged, doddering maid, a fake third wife and impersonation. Come along for an evening of fun, laughter and mischief. 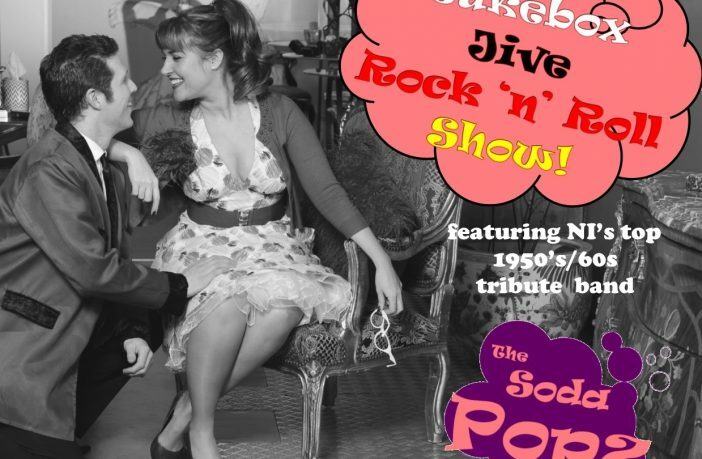 Soda Popz and Fool’s Paradise will take place in Newcastle Community Cinema. Both shows start at 8pm with bar facilities from 7pm. Tickets priced £12 and £10 for concession. Summer Nights at Newcastle Summer Season offers a variety of live theatre events and music performances every Friday and Saturday night throughout July and August at Newcastle Community Cinema, St Mary’s Hall, Main Street, Newcastle, BT33 0AD. For a full list of all the entertainment in Newcastle this summer please pick up a summer season brochure from the tourist information centre in Newcastle or Downpatrick. For further information and to buy tickets contact Down Arts Centre box office on 028 4461 0747 or Newcastle Visitor Information Centre on 028 4372 2222. Full programme details are also available online.